Combining heartfelt stories with first-rate scholarship, Lost and Found reveals the complexities of a people reclaiming their own history. 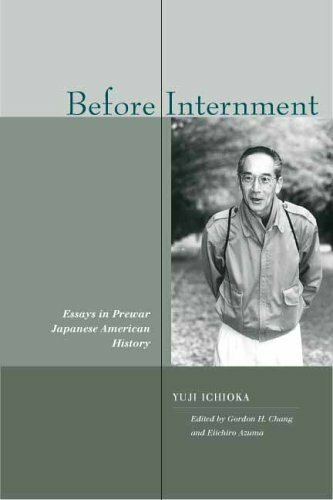 For decades, victims of the United States' mass incarceration of Americans of Japanese descent during World War II were kept from understanding their experience by governmental cover-ups, euphemisms, and societal silence. Indeed, the world as a whole knew little or nothing about this shamefully un-American event. 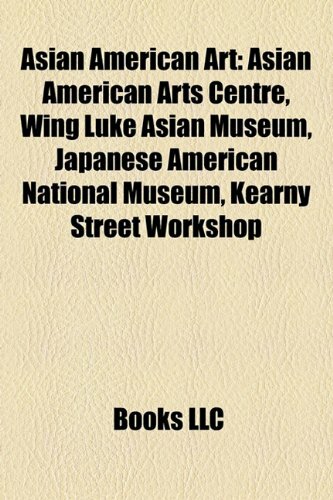 The Japanese American National Museum mounted a critically acclaimed exhibition, "America's Concentration Camps: Remembering the Japanese American Experience," with the twin goals of educating the general public and engaging former inmates in coming to grips with and telling their own history. Author/curator Karen L. Ishizuka, a third-generation Japanese American, deftly blends official history with community memory to frame the historical moment of recovery within its cultural legacy. Detailing the interactive strategy that invited visitors to become part of this groundbreaking exhibition, Ishizuka narrates the processes of revelation and reclamation that unfolded as former internees and visitors alike confronted the experience of the camps. She also ponders how the dual act of recovering--and recovering from--history necessitates private and public mediation between remembering and forgetting, speaking out and remaining silent. By embedding personal words and images within a framework of public narrative, Lost and Found works toward reclaiming a painful past and provides new insights with richness and depth. 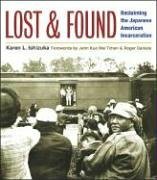 "Karen Ishizuka's Lost and Found reclaims an important part of American history that was nearly forgotten. 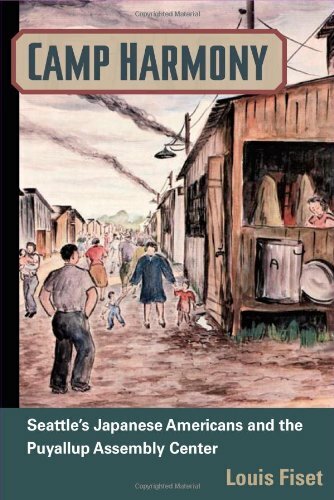 By exploring the meaning of the World War II camps from the inmates' own memories, this book achieves a level of intimacy that is not only profoundly moving, but is also essential to understanding the significance of the camps and the work of the Japanese American National Museum in preserving this history." 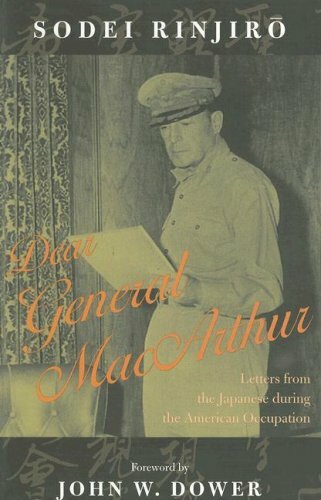 This is a collection of the last essays by Yuji Ichioka, the foremost authority on Japanese-American history, who passed away two years ago.The essays focus on Japanese Americans during the interwar years and explore issues such as the nisei (American-born generation) relationship toward Japan, Japanese-American attitudes toward Japan's prewar expansionism in Asia, and the meaning of "loyalty" in a racist society—all controversial but central issues in Japanese-American history. Daughters of a British father and a Chinese mother, Edith and Winnifred Eaton pursued wildly different paths. While Edith wrote stories of downtrodden Chinese immigrants under the pen name Sui Sin Far, Winnifred presented herself as Japanese American and published Japanese romance novels in English under the name Onoto Watanna. 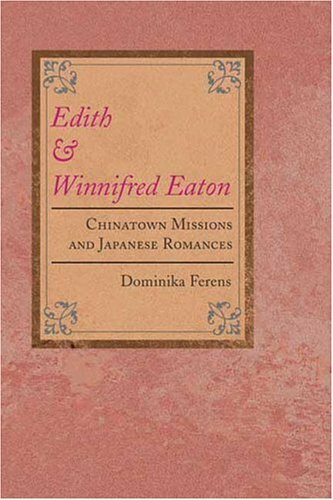 In this invigorating reappraisal of the vision and accomplishments of the Eaton sisters, Dominika Ferens departs boldly from the dichotomy that has informed most commentary on them: Edith's "authentic" representations of Chinese North Americans versus Winnifred's "phony" portrayals of Japanese characters and settings. Arguing that Edith as much as Winnifred constructed her persona along with her pen name, Ferens considers the fiction of both Eaton sisters as ethnography. 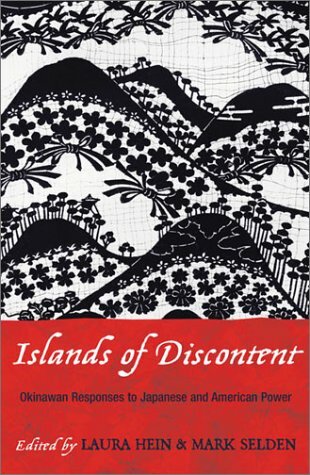 Edith and Winnifred Eaton suggests that both authors wrote through the filter of contemporary ethnographic discourse on the Far East and also wrote for readers hungry for "authentic" insight into the morals, manners, and mentality of an exotic other. 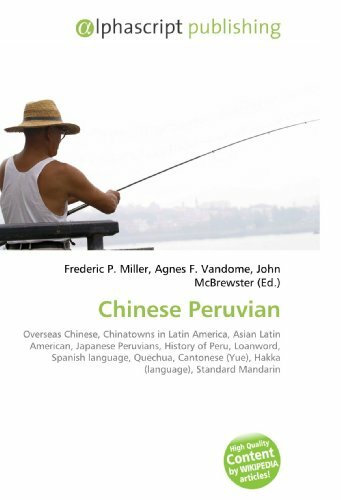 Ferens traces two distinct discursive traditionsÐ-missionary and travel writingÐ-that shaped the meanings of "China" and "Japan" in the nineteenth century. 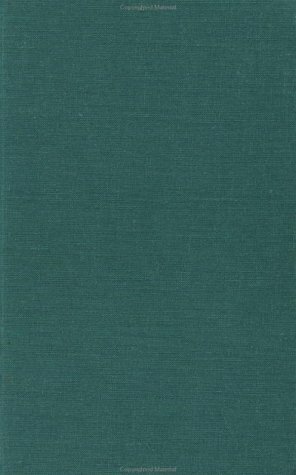 She shows how these traditions intersected with the unconventional literary careers of the Eaton sisters, informing the sober, moralistic tone of Edith's stories as well as Winnifred's exotic narrative style, plots, settings, and characterizations. When the American government began impounding Japanese American citizens after Pearl Harbor, photography became a battleground. The control of the means of representation affected nearly every aspect of the incarceration, from the mug shots criminalizing Japanese Americans to the prohibition of cameras in the hands of inmates. The government also hired photographers to make an extensive record of the forced removal and incarceration. 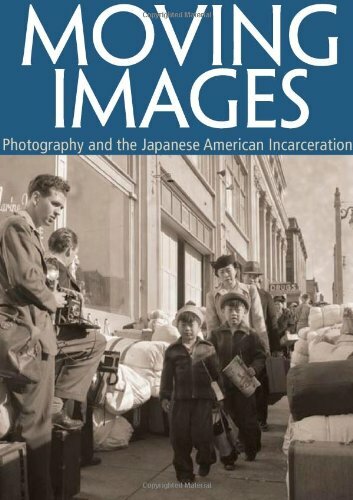 In this insightful study, Jasmine Alinder explores the photographic record of the imprisonment in war relocation centers such as Manzanar, Tule Lake, Jerome, and others. She investigates why photographs were made, how they were meant to function, and how they have been reproduced and interpreted subsequently by the popular press and museums in constructing versions of public history. 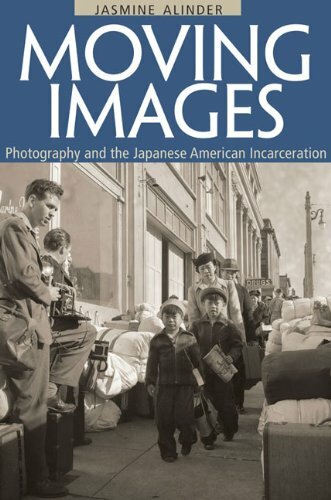 Alinder provides calibrated readings of the photographs from this period, including works by Dorothea Lange, Ansel Adams, Manzanar camp inmate Toyo Miyatake (who constructed his own camera to document the complicated realities of camp life), and contemporary artists Patrick Nagatani and Masumi Hayashi. Illustrated with more than forty photographs, Moving Images reveals the significance of the camera in the process of incarceration as well as the construction of race, citizenship, and patriotism in this complex historical moment. Drs Maki, Kiano, and Berthold have done a tremendous service to U.S. historians and future generations of Americans with their well-documented account of the redress movement for Americans of Japanese ancestry who wereincarcerated in concentration camps during World War II. Besides offering atheoretical policy model to explain the successful passage of the redressinitiative, the authors provide a dramatic retelling of how thousands ofAmerican citizens, groups, and ultimately, U.S. congressmen from differentracial and political backgrounds joined together in their attempt toacknowledge one of the most terrible miscarriages of justice in U.S.history.Especially, the passages describing the former interneetestimonies and final fight for the bill in the Congress is the stuff ofhigh drama and speaks to the nobility and courage of our country's citizensand leaders. 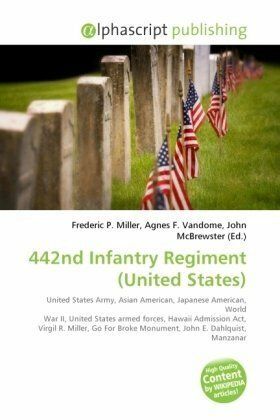 An exceptional book, which I hope, will finally refute anyreal objections to the redress bill and make clear in some increasinglyisolated critics' minds, the distinction between the the WWII JapaneseMilitary -- and loyal Americans of Japanese ancestry who fought hard forthe survival and principals of this country. Excellent !Excellent ! Excellent ! 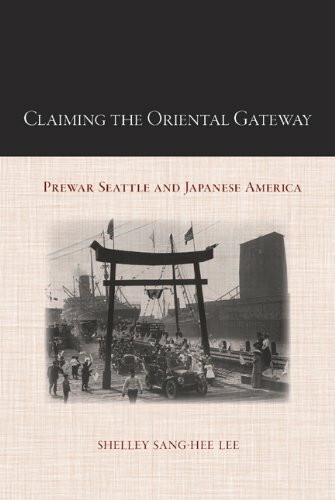 This is a great book detailing how the case for redress was formed.It contains great info for those studying the great tragedy that hit the Japanese American community during WWII --their internment in AmericanConcentration Camps.And it serves as a reminder for us all that we needto live in harmony in order for our great country the United States tocontinue to succeed both socially and economically in the future. This is "the" book on the behind the scenes action of how redress was finally achieved for all Japanese Americans, who were illegally incarcerated in concentration camps for crimes they did not commit.Thefact that these camps were unconstitional has been proven countless times(refer:President Reagan's apology in 1988).The credibility of the bookis proven by the academic careers of the university professors who wrotethis tell-tale book (as opposed to the national enquirer level writing ofthe person who wrote the book mentioned in the below review) and its use asa textbook in the finest universities in America (Harvard, UCLA,UCBerkeley, to name a few).A must reading for those with an interest inethnic studies and American history/policy. A biased view of a troubled time with 20/20 hindsight. 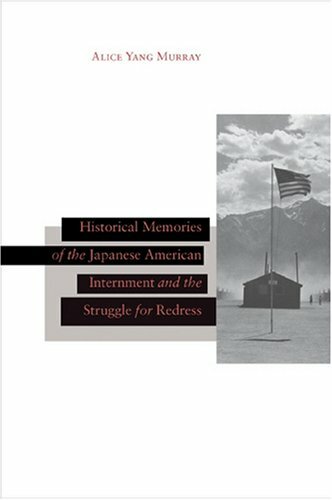 This book analyzes how the politics of memory and history affected representations of the World War II internment of Japanese Americans during the last six decades.It compares attempts by government officials, internees, academics, and activists to control interpretations of internment causes and consequences in congressional hearings, court proceedings, scholarship, popular literature, ethnic community events, monuments, museums, films, and Web sites.Initial accounts celebrated internee loyalty, military patriotism, postwar assimilation, and "model minority" success.Later histories emphasized racist "concentration camps," protests inside the camps, and continued suffering within the community.